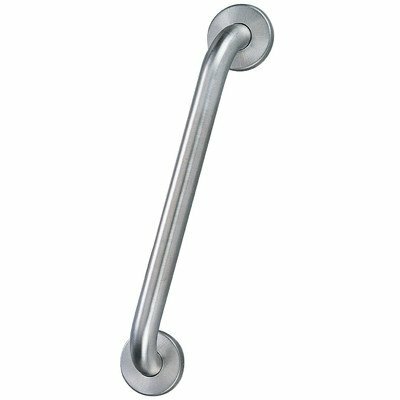 Hardware House LLC 46-2523 safety grab bar. 9-Inches. Stainless steel.